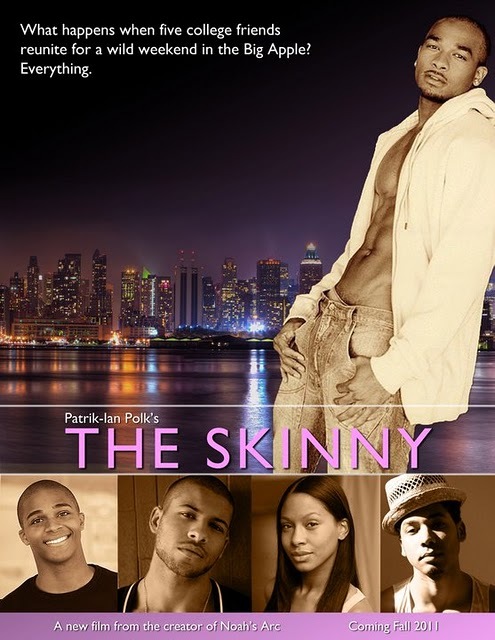 The Skinny will premiere on the big screen on 03.24.12 (11 days time) as part of the fusion gala at this year's annual LGBT Film Festival, Outfest in Hollywood. Polk also will be presented with an award by Oscar winning director Lee Daniels. Want to grab yourself some $17 tickets to the event on 03.24.12 as well as getting more info on Outfest? Click here for details. I for one am interested in how this movie will be received and also how it will hold its own when placed along Polk's previous works. Roll on the London premiere!